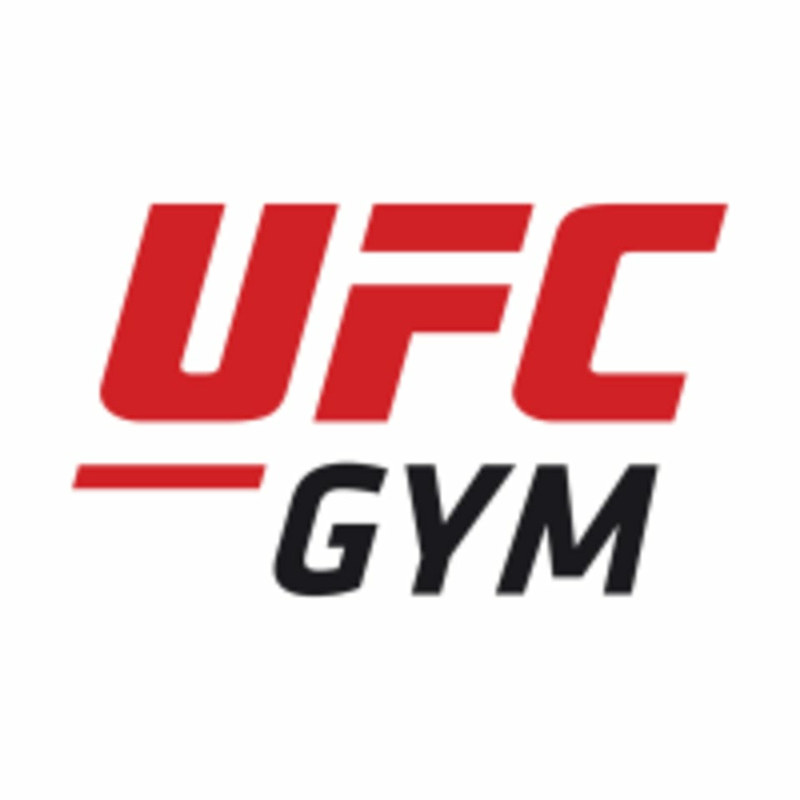 The UFC GYM Virginia Beach offers classes for every fitness level. Whatever your fitness goals are - lose weight, increase strength, improve your BMI, sport-specific conditioning, or training to fight, they have daily classes including boxing, kickboxing, functional training, MMA, wrestling, Muay Thai, Krav Maga, and Brazilian Jiu-Jitsu. They also offer personal training to help you reach those goals as well as youth programs beginning at 6 years old. Most classes begin at 5:00 pm and run for one hour, though check the schedule for morning and mid-day classes, too. They have men's and women's locker/shower rooms, but guests need to bring their own towels, toiletries and locks. Wear comfortable clothing you can move freely in. Shoes are optional, except on the mats where you can be either barefoot or wear wrestling shoes. We do have water fountains and bottled beverages for sale, or bring your own water if you'd like! Some classes require a Gi and boxing gloves. Please check each class listing or call ahead to check! All new guests are recommended to arrive at least 15 mins early to sign waiver and take a tour of the gym. UFC Gym Virginia Beach is located at 550 First Colonial Rd., Virginia Beach, VA 23451. We are in the Wal-Mart Shopping Center on First Colonial Road and Donna Drive between Laskin Road and the 246 East overpass. We are across the street from Target, right behind Wendy's.